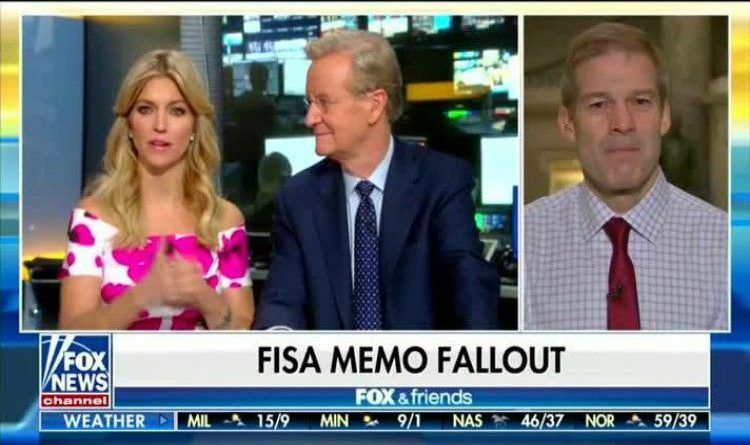 On Tuesday, Republican Rep. Jim Jordan accused key Clinton allies of helping craft a second anti-Trump dossier and accused them of “rigging the game.” On “Fox & Friends, Rep. Jim Jordan (R-Ohio) revealed how one person of interest involved in a potential second Steele dossier given to the State Department also happens to be the same person who was deposed for the Benghazi committee hearings. Jordan expressed outrage at how the government omitted information about the dossier while seeking a Foreign Intelligence Surveillance Act (FISA) warrant and said it was vital for the American public to have seen the GOP’s recently released FISA memo. Can anyone out there even imagine what the reaction would have been if the Trump campaign had paid to have a fake document created about Hillary and then tried to get the FBI to request a FISA order from the Justice Department to spy on them based on that fake document? I believe if they would truly investigate, they would see why the Democrats are so panicked. They’ve been covering up for decades and it’s time it came out. That’s what they are afraid of.